Ten years ago I was active. I was an on-again, off-again runner. I snowboarded and then became a skier. I took up cycling. I swam. Exercise was part of my life. Then I had kids. You know the familiar equation. Kids + husband + work + housework + social activities = no time for mom. Last year I had this epiphany that it was time to start doing things for myself. I became a part-time WAHM. I learned how to swim properly. I started exercising regularly. And I feel GREAT. I won’t be posting any before and after photos but I’m stronger and leaner and all around more fit. There’s no one size fits all exercise routine and frankly, mine varies week to week but I’ve found several methods that are working for me. While my son takes swimming lessons, I hit the lap pool for 30 minutes. If my daughter is with me, she does homework or plays on the iPad while watching me swim. My daughter plays softball at a nearby field while I run the loop around the park and my son rides his bike. I drop my kids off for a play date and hit the road for a bike ride. I credit Jillian for hiking up my buns and firming up my jello arms. When I can’t sneak in a twofer workout or get outdoors, I hide in my bedroom for 20-30 minutes and get ripped. This is the video I’m working through now and I used this one in the past. My sister has 3 kids under 6 and she sneaks in one of these workouts 5-6 days a week during her infant’s nap time or while he’s preoccupied with a toy. She got back to her pre-baby size in a few months, she looks great. This clever app is how I’m getting exercise when I travel. The 7 Minute Workout Challenge has 12 exercises, performed for 30 seconds with 10 second rest intervals. No equipment needed. The reviews are amazing for just 7 minutes a day! Breaking a sweat in the outdoors is my preferred method of exercise. It feels more natural to cross country ski through the snowy woods than run on a treadmill next to 10 other people. That being said, reality is that I get to do that 1-2 times per week. 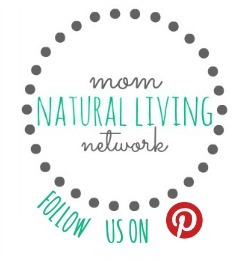 A woman at my children’s school organized an Adventure Club where (mostly) moms get together on Monday mornings after they have dropped off their children in their classrooms and do an organized outdoor activity together. Weather dependent, we are hiking, cycling, snowshoeing, cross country skiing or stand up paddle boarding. Beginners and those without equipment are always welcome and we are done by lunch time. On the weekend, I’m usually accomplishing this with my kids alongside. In the summer, we spend our Saturdays kayaking different lakes. You’ll find us skiing and snowshoeing in the winter. The spring and fall are usually spent riding bikes and hiking. When cycling around town, we tote our kids behind our bikes (talk about getting a workout when pulling 70 pounds behind you!) 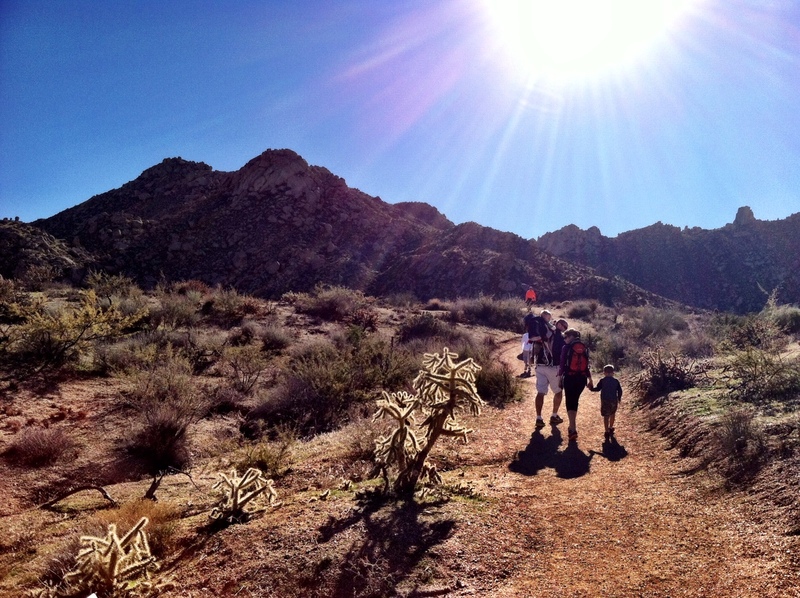 Both kids (ages 4 and 7) are good for 2-3 miles of hiking. The current bundle of the week features 5 ebooks on getting fit for just $7.40 (only available thru 1/19/2014). Bonus: the 7-Minute Workout Challenge app I mentioned above is included. 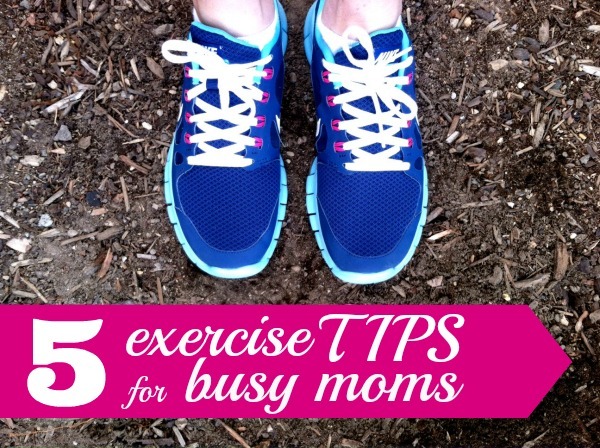 How do you squeeze in exercise in your busy life? Truly a helpful post. I clicked through a pin and found ya! I’m 45 WAHM, two boys, ages 12 and 7. I have rheumatoid arthritis but try not to use it as an excuse not to exercise, but lately I’ve just felt my AGE! I’ve put 10 lbs on during this endless winter (Chicago), yet I know swimsuit season will be here sooner than I want…gasp. Your tips remind me that it REALLY does make a difference to walk the park loop when my son is at soccer practice (running is not kind to my knees). But I psych myself out of home workouts thinking they really don’t work. I’ll look into the Jillian Michaels DVDs. And thanks for the app recs. Really a great post. Thank you.